Dorothy was pleased to meet our Collegiate build team. 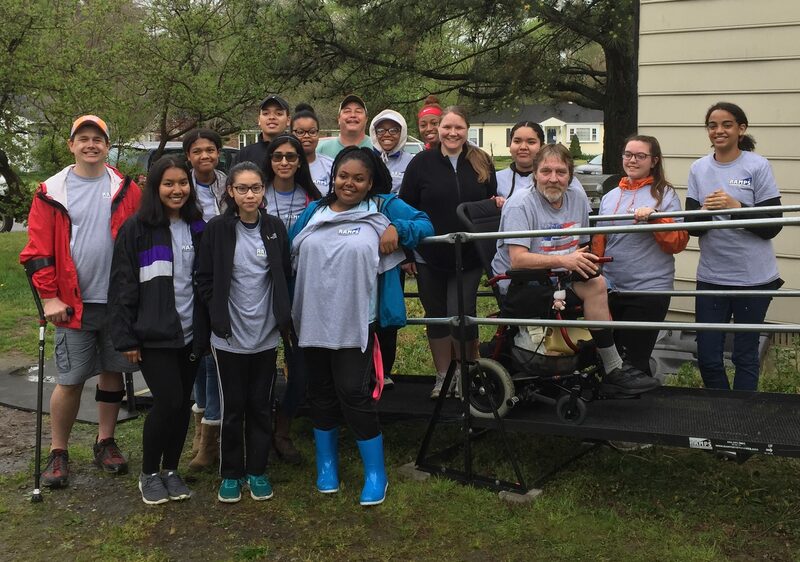 Thank you to RAMPS Board Member Jim Dowd for his support at this build location. “I am really enjoying my ramp when I am not in my wheelchair I can go down the ramp very well. My family and friends can stop their car right at the bottom of the ramp making it easy for me to get in. 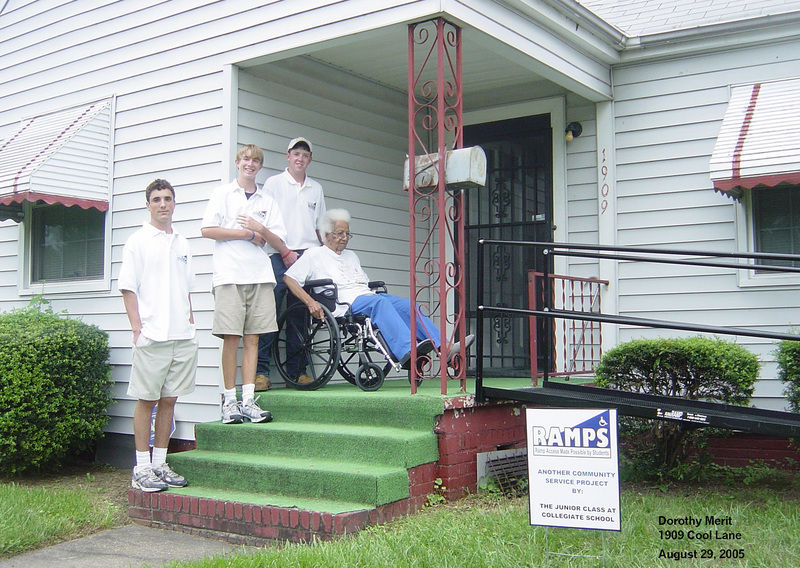 I don’t have to worry about someone helping me down and up the steps – it is quite a pleasure to have my ramp.